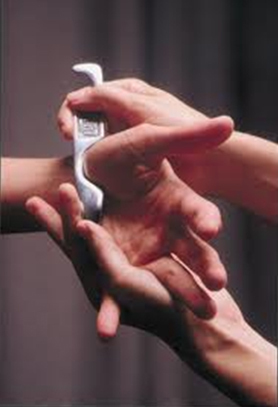 Do you need to get to grips with hand and wrist injuries? Find out which tests are worth doing and which to avoid! 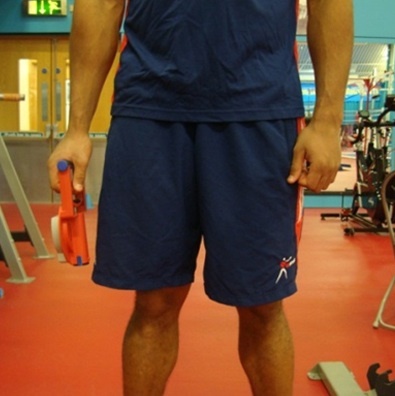 Ian Gatt is a Senior Physiotherapist with the English Institute of Sport (EIS). 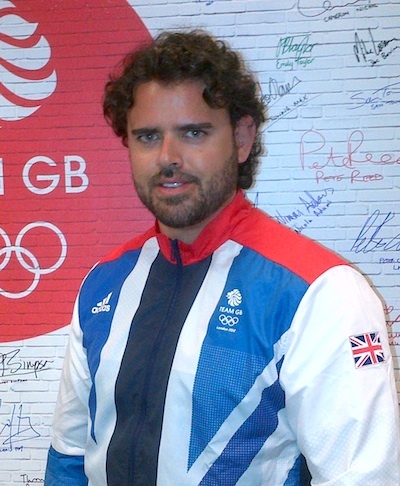 He is the Lead Physiotherapist for the GB Boxing programme working with the squad throughout the build-up and during the 2012 Olympics and 2014 CWGs. Ian qualified with a BSc (Hons) in Physiotherapy. He went on to specialise in Orthopaedic Manipulative Therapy (OMT), completed an MSc in Sport Physiotherapy, and is currently undergoing a PhD. 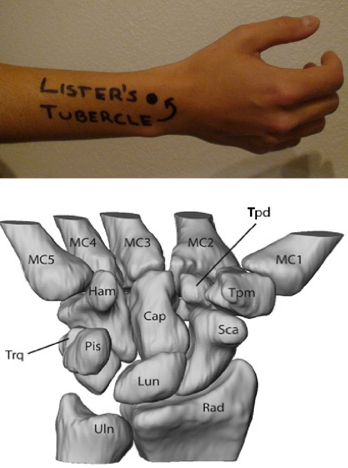 Ian also been an Associate Lecturer at Sheffield Hallam University for the past 7 years, as well as delivering national workshops and presentation on topics related to the Hand, Wrist and Elbow. Ian is also a consultant to Olympic and Professional sports on these related areas. Register now for immediate access to all the recordings and course materials! Take advantage of the easy Online Mini Series™ format and increase your confidence when dealing with these cases.